Welcome to Fashion Network. Fashion Crafts for kids and more! Imagine creating everything you LOVE. It’s super cool and super fun! 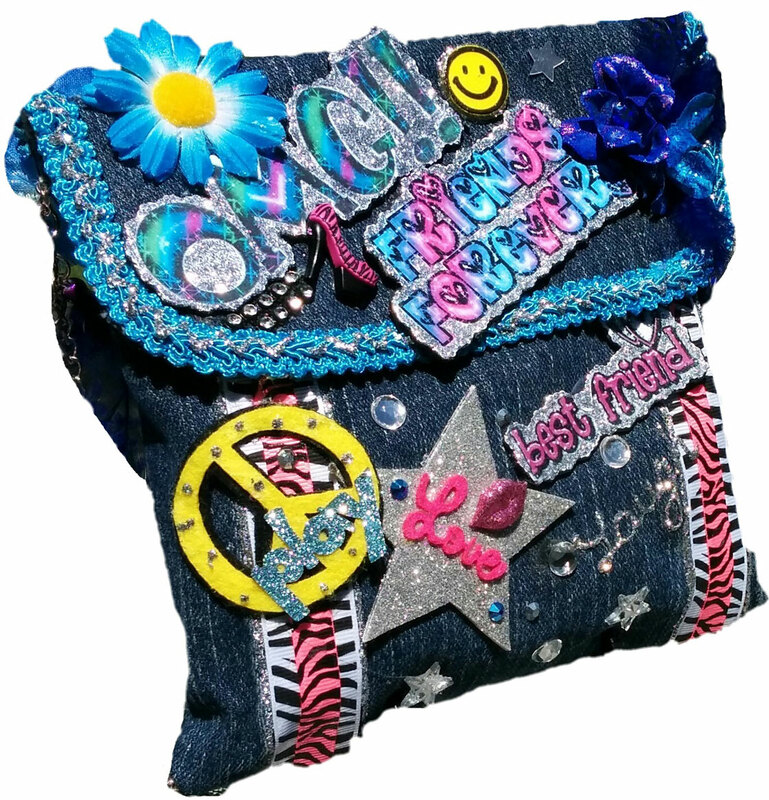 You and your friends will have a blast creating your very own WEARABLE ART! Choose from four uniquely themed birthday parties including, Fashion Network, Rock out Your Room! 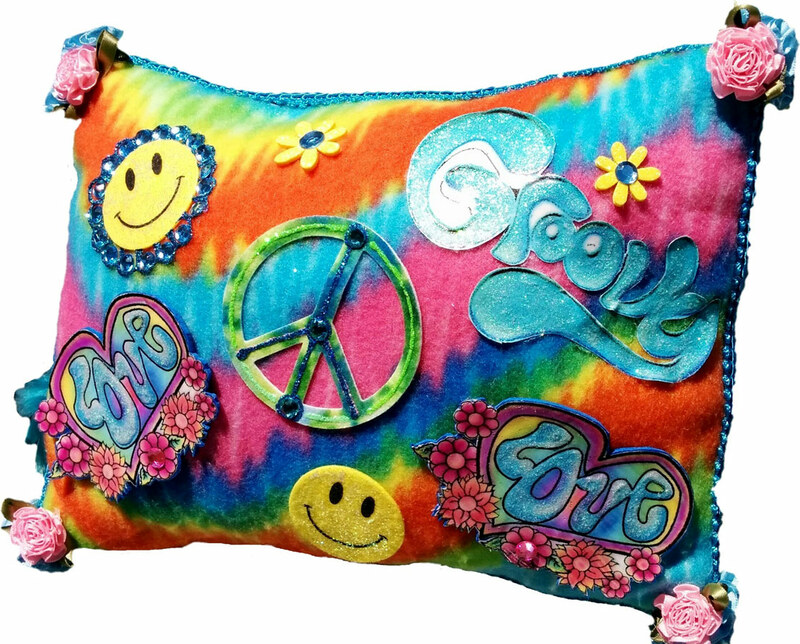 (Design and create cool DIY items for your bedroom), Charm Girlz (Bling it out! Jewelry making and more) and the Magical World of Fantasy Art– Fairies, Fantasy, Myth and Magic! 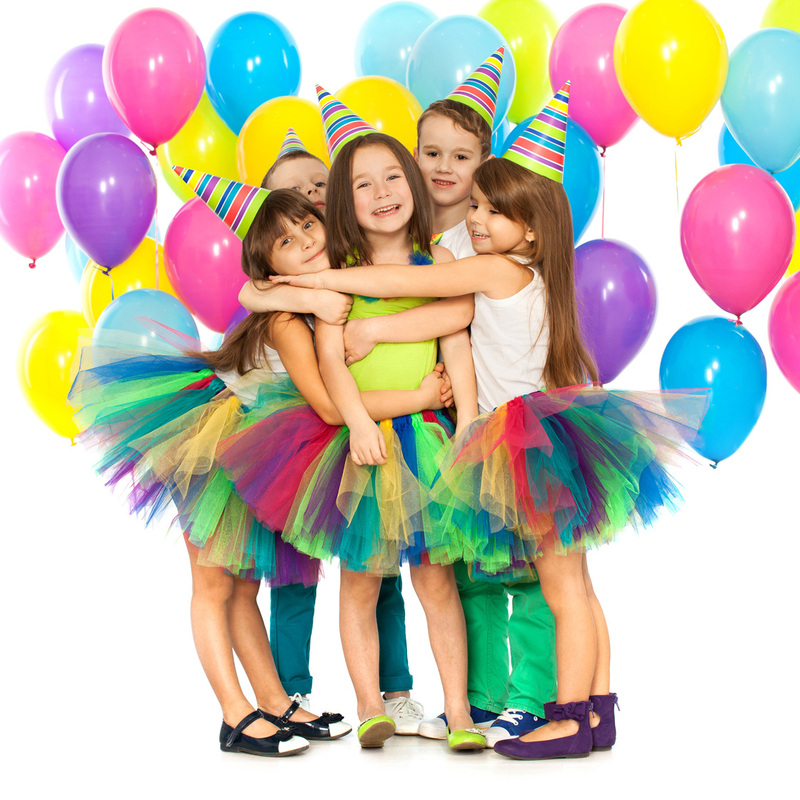 Our one of a kind creative birthday parties offer pure 100% hands-on FUN! So come join us! Just add your own SPARKLE and SHINE! Fashion Network parties are perfect for kids ages 6 to 15. Our unique experience combines the LOVE of arts and crafts with a passion for Fashion and so much more!